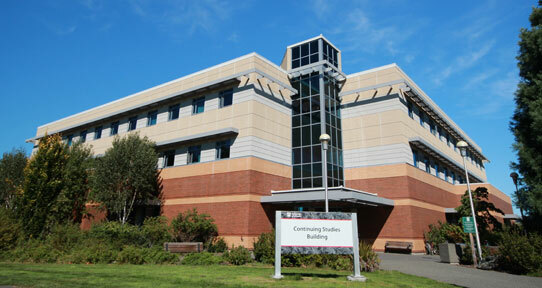 The Continuing Studies Building is at the corner of Ring and Gabriola Roads. It houses the Division of Continuing Studies and the English Language Centre, which includes the English as a second language program. The building was completed in 2003.